When lager brewing set out to conquer the world in the mid-1800’s, not everyone got with the program. Though Germany was the center of the lager revolution, Düsseldorf was one of the only cities to hold onto its tradition of ale brewing in the form of Altbier. Alt “old,” is an adjective that Germans tend to use wistfully. Chuckanut Brewery Alt has only a hint of fruitiness that gives it away as an ale- otherwise the flavors are very clean and round, with a medium-bodied malty center made with Skagit Malts supported by a refreshingly sharp whack of hop bitterness. Our Alt is traditionally fermented warm but matured at cold temperatures. With a dry finish this beer is friendly and inviting! 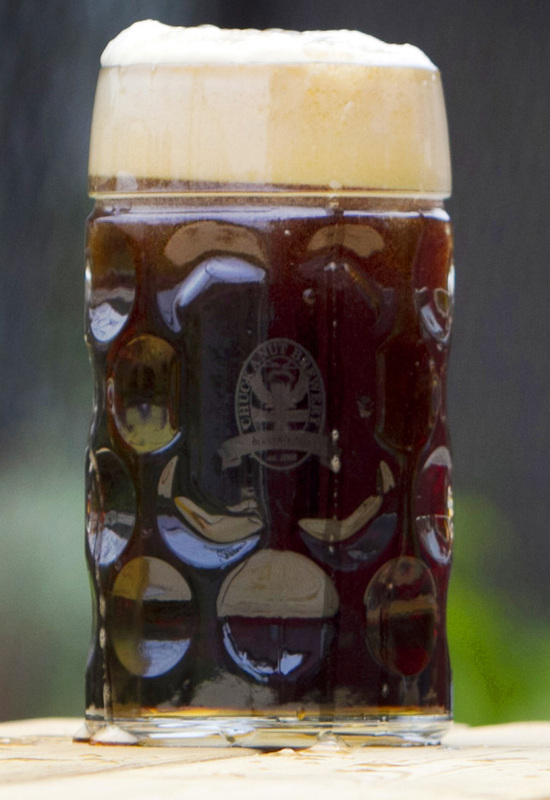 The combination of hop bitterness, full malt flavor, and restrained fruitiness makes altbier wonderfully versatile with food. The caramelized malt flavors will latch onto similar flavors in roasted chicken and the hops give the beer the cutting power to handle sauces and gravies with aplomb. In Düsseldorf, tastes tend to run toward pork. Altbiers are very good with all manner of sausages, and most are robust enough to handle a loaded-up burger or pizza.